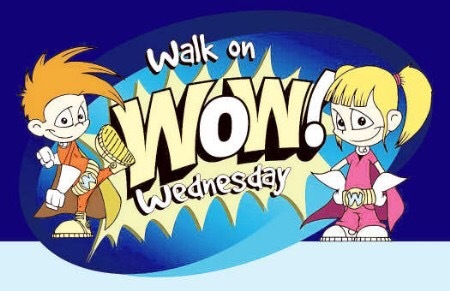 On Wednesday 06th of June we are going to “Walk on Wednesday” to school (weather permitting). Buses will meet at 8.40am and set off at 8.45am to walk to school. Children living closer to the school than the meet up points can join the buses along the way. All welcome – remember to wear your Hi-Viz vest!